Prototypes is a thesis project centered around the development of three typefaces; Black Nib, Chromogenic, and Gold Coast. A Prototype is a rst, typical or preliminary model of something, it is a way to start to learn and develop. 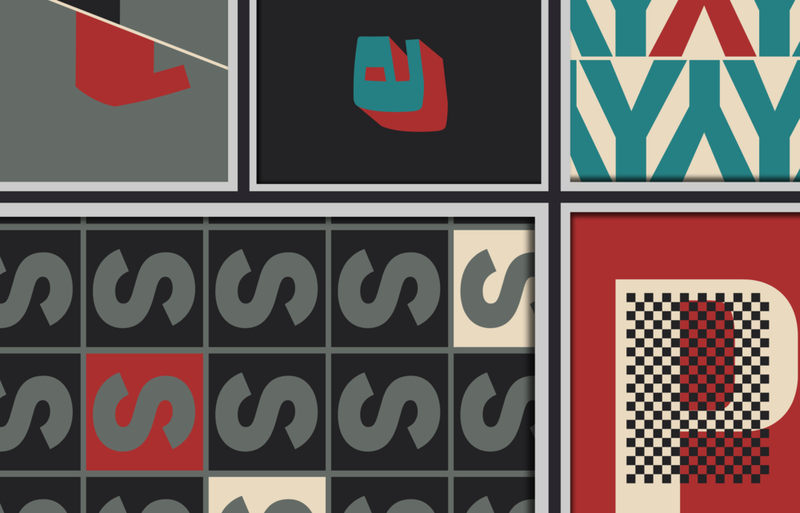 This book will give you a little background into the process and becomes a celebration of type.